Social Media Week is a week-long conference that occurs in major cities around the world that celebrates the latest and greatest in communication, engagement, tech, marketing, PR, publishing, and social media. Some of the best reasons to join are to network with social’s most brilliant minds, attend sessions presented by some of the world’s biggest brands, and learn about emerging trends. I’m thrilled to be attending Social Media Week again this year, and am here to keep you all updated on what’s happening! 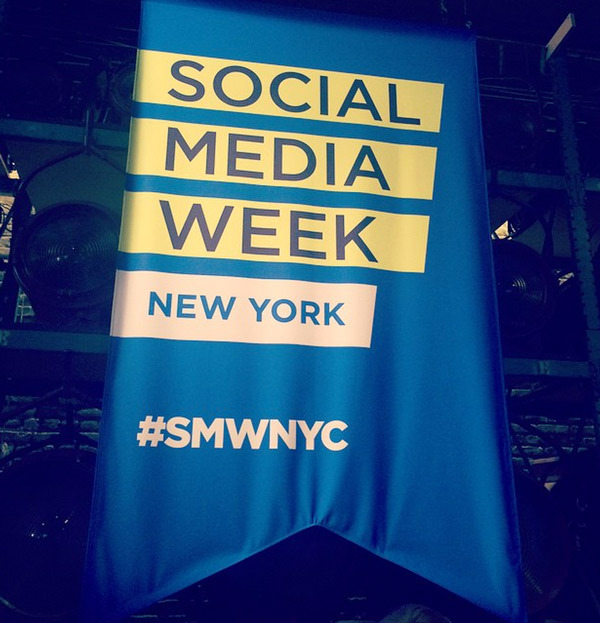 Here’s what you need to know from the first day at Social Media Week in New York City. Not necessarily surprising, and yet brand marketers often have difficulty relating to this generation and keeping up with their online habits. This session broke down the younger generation and how their thought patterns differ from consumers of the past. How can brands engage with their audiences to build lasting relationships that take them from fans to advocates? This session was presented by Hootsuite’s VP Community & Customer Experience, Jeanette Gibson, who shared best practices and on how a strong community can become a powerful tool in activating others to get involved, advocate for your brand, and impact your bottom line. 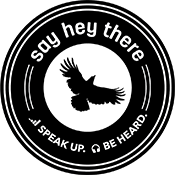 Create an ambassador program that rewards advocates with swag, beta testing, LinkedIn badges/recommendation, etc. This session focused on the maker movement and how technology will revolutionize entrepreneurship, economics + mainstream manufacturing. Native Facebook videos stormed onto the scene at the end of last year, much to YouTube’s dismay. Video is also embedded in Instagram, Twitter, Snapchat, and Vine. Make no mistake, the future of social will center around video, likely with short, succinct clips.